Another gorgeous day out today. 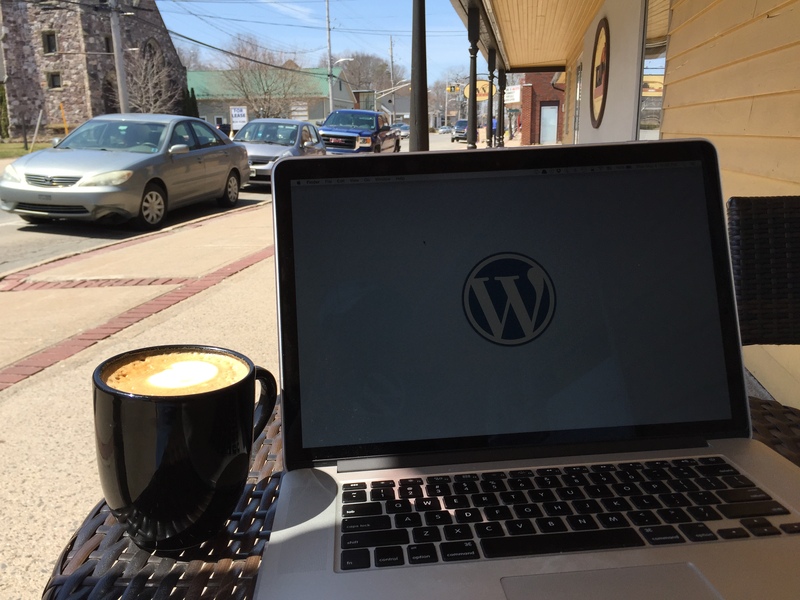 I took advantage and spent a while working outside at my favourite cafe in town TAN Coffee. Fresh air and good coffee make the work day even better! Kentville might not be as exotic as some of my co-workers “offices” at https://officetoday.wordpress.com but it still felt great today!